Gavin: Hey gang, first off, tell us a little bit about yourselves. Jeff: Myself and Jennifer are the business owners of Mountain West Hard Cider. We've both enjoyed early work experiences in the hospitality industry. 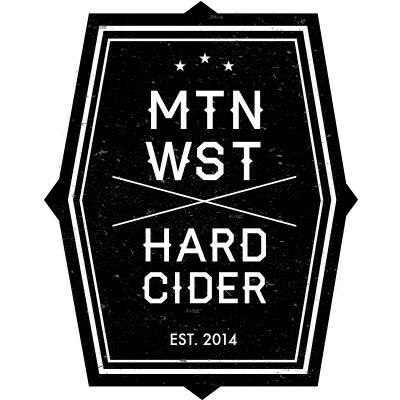 Our extensive travels and work in the financial services industry have enabled us to experience great alcoholic beverage traditions from around the world and in the U.S. Those experiences and that exposure provided the background for our production and tasting facility, Mountain West Hard Cider, in Salt Lake City. Joel Goodwillie joined us after a search for a skilled winemaker/ cidermaker. With more than 25 years of experience in the wine and cider industry and most recently as owner of Wind River Winery and vineyard in Washington State, Joel agreed to join us to launch Mountain West Hard Cider, as general manager and head cidermaker. Gavin: How did all of you first take an interest in brewing and/or distilling? Jennifer: Joel is the professional here. After a lot of research and a cider production certification course, Jeff is generally knowledgeable. Joel is far and away the craftsman, the artist. It's amazing how he can take our apple juice and turn it into a variety of different styles and flavor profiles of hard cider. I guess that's what 20-plus years of experience with several of the largest and at times smaller (boutique) wineries do for you. Gavin: Prior to forming MWC, what were your personal thoughts on cider as a beverage compared to beer or stronger alcohols? Jeff: Jennifer and myself have been fortunate to travel the U.S. and Europe in support of our professions. Both of us were introduced to ciders in Ireland, the U.K., and Spain. In Europe, the cider tradition is centuries old—for those that look for a beer alternative, or even a light, fresh wine, cider is a great choice. Loaded with antioxidants, and gluten free, cider in the U.S. is a fresh, new alternative. Gavin: Jeff and Jennifer, how did the idea to start your own cider business come about? Jennifer: Serendipity. Jeff and I were returning from a trip to Ireland, where a variety of different ciders were sampled and consumed, and Jeff read an article about the explosive growth of hard cider in the U.S. Consumption is doubling year-over-year as consumers learn to appreciate the unique flavors, health benefits and refreshing flavors of craft fermented ciders. It seemed a great time to invest in an industry that lags the craft beer brewing tradition by 15 years. The apple-growing regions of the U.S. are years ahead of the Mountain West in developing cider traditions. It's time to put our unique terroir on display and support our regional apple growers. 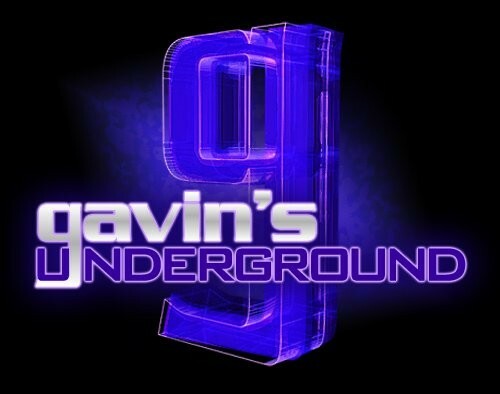 Gavin: What was it like for you figuring out how to make it a reality and getting everything you needed together? 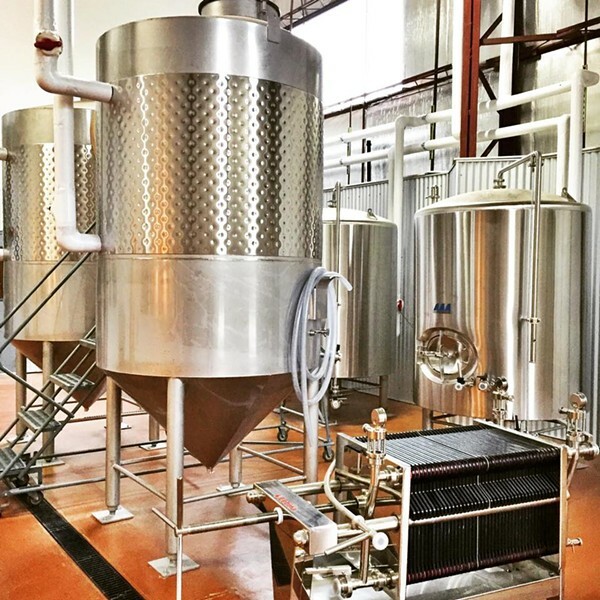 Jeff: You can imagine that manufacturing any alcoholic beverage in Utah brings its own unique set of challenges. That said, our biggest roadblocks to getting started were at the federal level in approval of our manufacturing license. The folks at the Utah DABC have been extremely helpful and supportive, as well as other craft beverage producers in the state. The other challenges and issues aren't unique to us; zoning, permits, and approvals are all issues that every small business owner learns to deal with. Honestly, it's been fun, and we've learned so much and met so many helpful folks along the way. Gavin: How did you come across the location along 400 West, and what was it like turning it into cider brewery? Jennifer: Great question. We had originally settled on a location in central Salt Lake City next to a brewery. We submitted plans to the city, and the zoning department objected, noting that as a winery we weren't approved for the zone. That sent us scrambling—we quickly found another location, 425 N. 400 West, a warehouse that met the zoning requirements. Our landlord worked with us to approve the space remodel. We wanted to re-create, in a more limited fashion, some of the great Napa Valley tasting rooms that we've visited. I hope you can see the influence when you visit our space. Gavin: Joel, when did you first meet Jeff and Jennifer, and what made you decide to come on board as the head brewer? 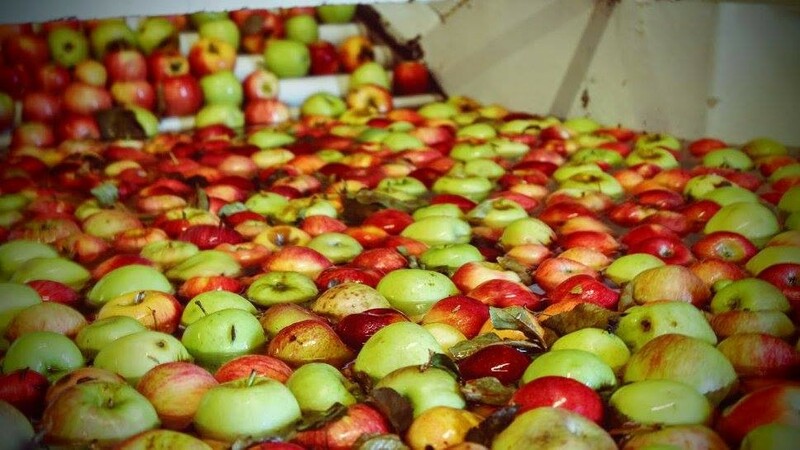 Joel: Jenn and Jeff reached out to me in a nationwide search for an experienced cider maker. As an experienced wine maker who had owned a vineyard and cidery in Washington, I was considering a change. I came to Salt Lake City in the spring during the Utah Arts Festival to interview for the position. I was taken by this city and the opportunity to get in on the ground floor of a great adventure. Salt Lake reminds me of Portland not so many years ago. We're finding our legs—great restaurants, a craft beverage tradition, a wonderful climate, and connection to nature. If you were going to paint the perfect environment for a natural, craft fermented beverage like cider, this would be the ideal canvas. Gavin: What was it like for you working on the recipe and figuring out the best brew to start off with? 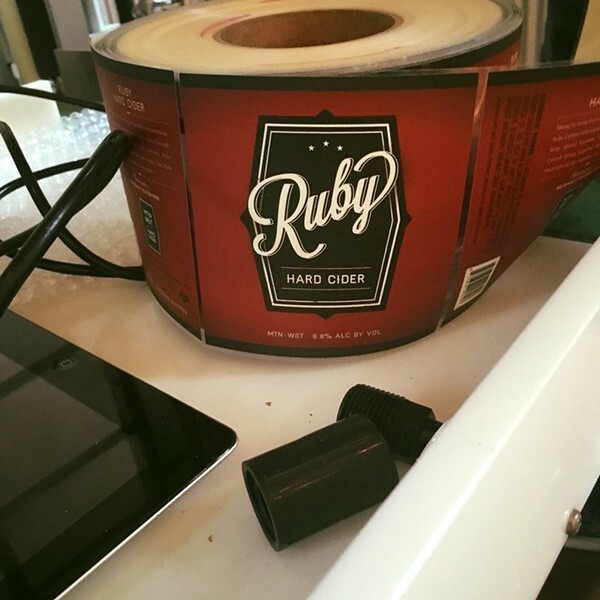 Joel: Collectively, we agreed that our year-round offering—named "Ruby" for the sandstone canyon that crosses from Colorado into Utah—would be an everyday drinkable beverage, drier than the mass produced ciders, with notes of crisp apple and a hint of sweetness. It's the kind of cider that will go great with turkey or a hamburger, as an alternative to wine or beer. I tried multiple recipes and fermented several batches before deciding on our current offering. The challenge has been choosing the right yeast to blend with our local apples to provide that crisp, clean taste. That's been our goal; I hope you like it. Gavin: You started production in early November. How has it been getting it out to the public? Jeff: Distribution is every beverage manufacturer’s biggest challenge. Fortunately for us, the Utah bar and restaurant community have been very supportive and early sales have surpassed our expectations. I think there has been pent-up demand for a locally sourced and produced craft cider alternative in addition to current offerings. We have a package store at our production and tasting location and sales have been brisk. Our next hurdle is to get DABC approval to be stocked in the state alcoholic beverage stores. I'm told that process takes 1-2 months. Gavin: Are there any plans in the works to expand the business and make it so people can drop in for tastings, or are you keeping things strictly for production and purchase? Jennifer: You have to come visit our location. In addition to our package store and production space, we have a great tasting room, and offer tours of our facility. We've had quite a few local groups and organizations lease our facilities for catered events. We're a boutique location in the SLC urban area and offer space for up to 250 guests. What makes us unique is our flexibility. You can put up to 40 guests in our tasting room only, a hundred between our tasting room and production room, and 250 when you add the warehouse space. We can accommodate a variety of groups in a unique, entertaining and educational environment. Gavin: Do you have any new ciders in the works at the moment? Jeff: We can't wait to get started. In addition to "Ruby," we'll soon introduce "Labyrinth" mulled cider. You're probably picking up on the fact that all of our ciders will be named after canyons. Labyrinth is a mulled cider meant to be served warm—a great winter-warmer, perfect for après ski or just an evening at home with friends. Like mulled wines, you'll pick up notes of cloves, cinnamon and spice. We're planning on limited production, just enough for the winter months and we'll bring it back next winter. There is a Spanish tradition of a light cider (lower alcohol content), for the spring. Named "Seven Mile" internally, we're calling that our sessions cider. We're planning on an organic cider that will be available year-round and at some point a higher alcohol content beverage that we're calling "Desolation." We want to have at least four cider varietals for tasting by the spring of 2016. 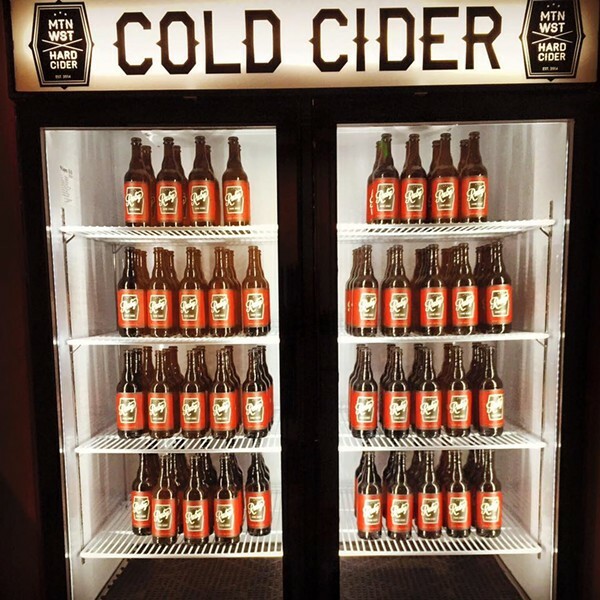 Gavin: What can we expect from all of you and Mountain West Cider going into the new year? Jennifer: Utah is important to us. It's where our employees live and raise their families. It's where we pay our taxes and benefit from this incredibly beautiful, business-friendly environment. 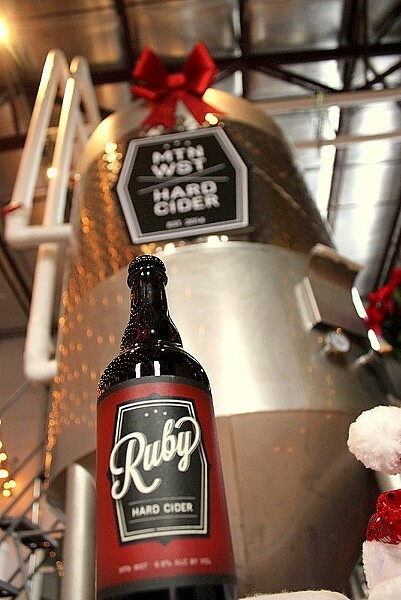 But our name, Mountain West Hard Cider, represents our intent to be a regional producer of craft cider beverages. Our plans include distribution expansion to the entire Mountain West Region including the Colorado, Arizona and Texas markets in addition to Wyoming and Idaho.